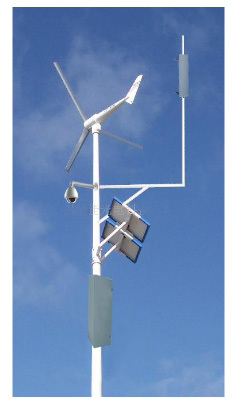 Wind and Solar Hybrid Energy System is designed to combine two power system into a high-efficient and complementary one, just in order to guarantee with the power is enough everyday, if some day there is sunlight but without the wind energy, the solar panel charge system. The other way round, if some day there is wind energy but without the sunlight, the wind turbine can charge the electricity load. 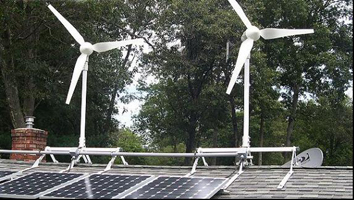 When someday both wind & solar energy is enough, both can generate power for home appliance and electricity grid. 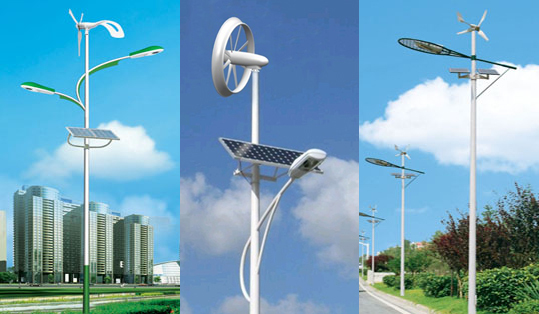 When the night is coming, the wind turbine is also can continue to work for supply the energy to the system, so we sure the system will be popular in the coming future. 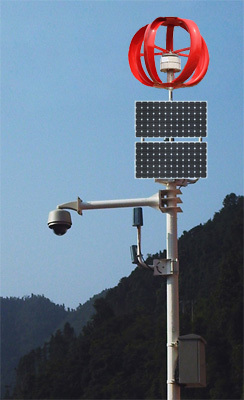 Wind generator and solar cell can generate independently or co-generate together. 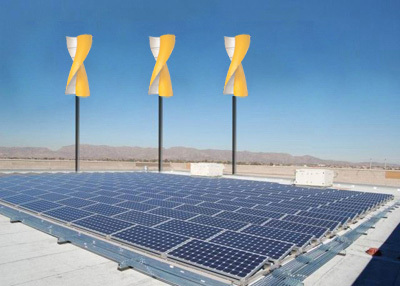 They can use wind energy in cloudy and rainy days or at night, or solar energy in a windless day, so as to generate complementally with wind energy and solar energy. 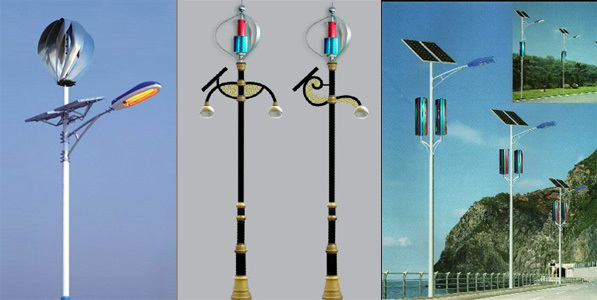 At the same time, the system is equipped with an accumulator, which can ensure the normal working of the lighting system under a windless and non-sunlight condition.